It’s been far too long since I’ve updated this blog. I fully intended to keep up with it I promise! But new adulthood is composed of a lot of time-consuming things. So here’s to take two. There will be a few changes in the upcoming months. I’m hoping to sit down and revamp the blog to be more than just TV related. TV, movies, maybe a comic aspect. We’ll see. If anybody has any ideas of what they’d like to see feel free to let me know! But for now, I will be keeping the normal segments going the best I can and work on getting it back up to what it once was. Get this blog up and running again: well…..I’m working on it. Now that it’s summer and things are steady again, I finally have the time to get back to posting. We’ve got a lot to talk about too, the HIMYM finale (still not cooled down about that one), a few new Marvel movies, Supernatural and Arrow had great season finales. 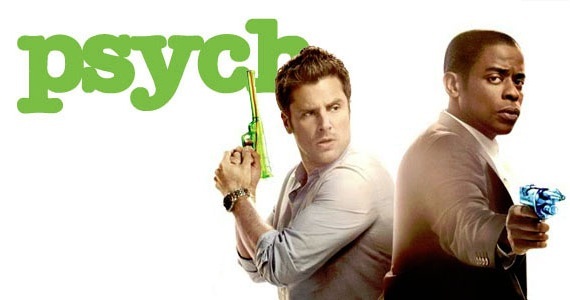 Basically, this spring was a good one when it came to TV. I’m so happy to be back with you guys! Keep and eye out! So if it wasn’t obvious enough, I am taking a small break from the site while I finish up school. At first, I was just reeling from the HIMYM finale and didn’t want to post until I was over that, but in the last few weeks of school I’m going to need to devote my time to studying and projects. School will be over on May 10th, and I will be taking a family trip until May 16th. So prepare for more posts the following week! After the shocking death of Allison, and the death of Aiden in last night’s finale, E! Online reported today that along with his co-stars, Crystal Reed and Max Carver, Daniel Sharman will also not be returning for season 4 of Teen Wolf. In an interview with executive producer, Jeff Davis, E! explains that Sharman was ready to move on, and to try something new. 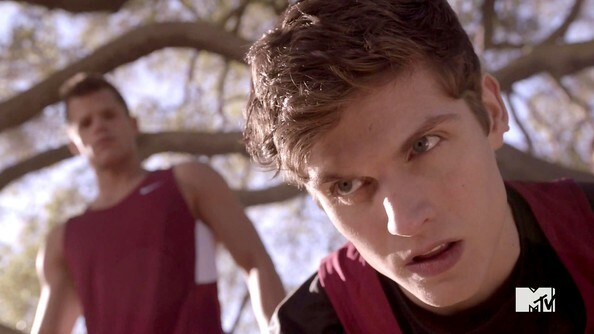 Luckily for us, Sharman asked producers that Isaac’s character not be killed off. In fact, (spoiler warning here! ), after walking out the door together at the end of the finale, the story goes that he and Argent travel to France to get away from the looming memory of Allison’s death. However, in the interview, Davis made it a point to say that Argent will be back for season 4. We sure are going to miss Isaac. 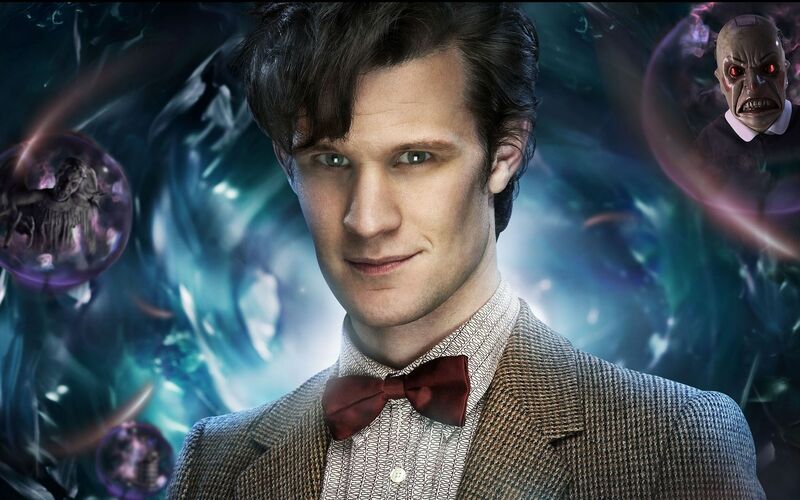 While he wasn’t a main character really, he was one of my favorites. You can find the full E! Online article here. Maybe some more if I can think of them, but I really only have a few that I am dead set on posting. I hope you are all enjoying the beautiful weather we’ve had in the last few weeks (minus the few snow storms here up north). Congradulations to Josh Dallas and Ginnifer Goodwin! 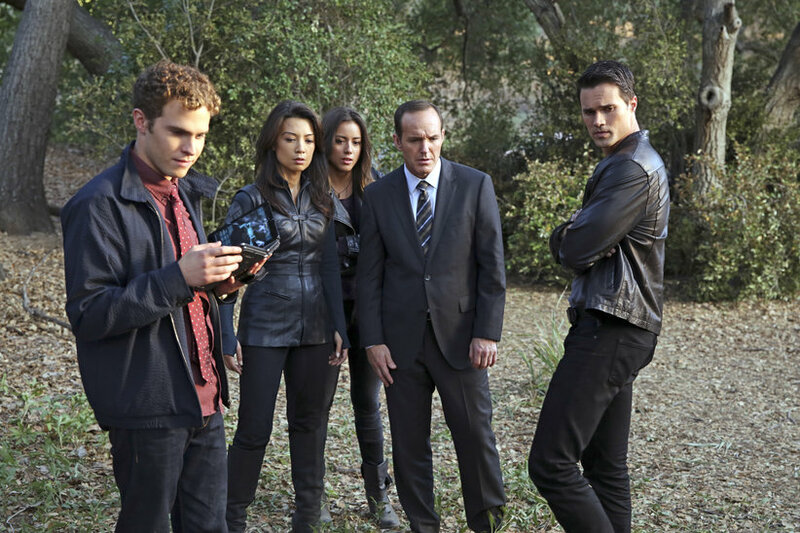 ‘Agents of S.H.I.E.L.D.’ in Danger? Is our favorite super, secret, superhero, spy team in danger? It’s been but a few weeks since the series premier of ABC’s Agents of S.H.I.E.L.D, and TV critics alike are seeing a downward spiral in the future of the show. This week, Ryan Faughnder of the LA Times reported that ratings fell 12% in the 18-49 year-old demographic, leading to a 2.2 rating, the lowest yet. So here’s the question: is one of the most sought after shows of 2013 doomed to end up a one hit wonder?